This is what provides for the oversized, Federation of e-commerce and distance selling, and Mediametry in a survey released today. 68% of users say they are considering a purchase online this year as last year. 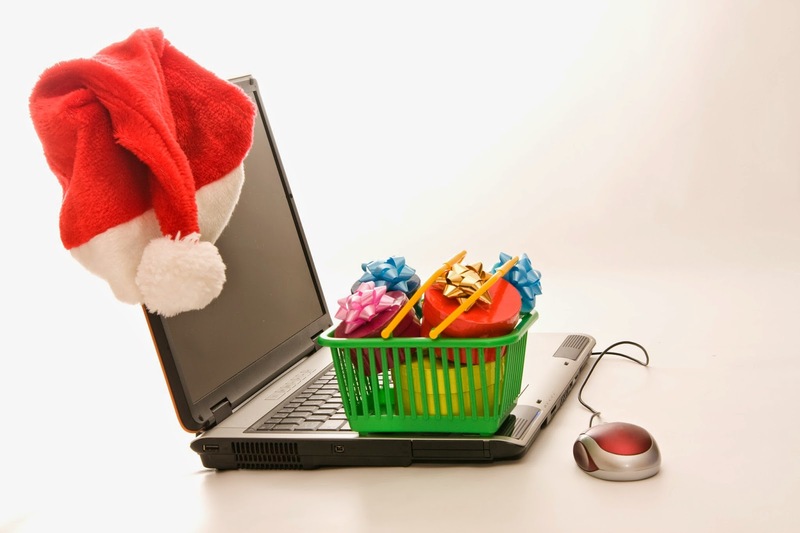 Customers surveyed also indicate want to spend on average 57% of their budget Christmas gifts for online purchases. Overall buyers will be more reasonable than last year in terms of Christmas shopping, saying more than last year impacted by the economy at half mast. They will spend $ 20 less than in 2016 on average. But they continue to prepare their purchases by visiting the websites. Santa Claus is like everyone else, it is equipped with more and more screens and so it will use all to shop: the computer of course, but also its mobile phone and tablet (3 points more ). This year, Santa Claus will not be afraid to wait until the last minute to do his Christmas shopping online. Even if half of consumers plan to complete the deal before December 1, they are more likely to think to buy in the first half of December and 5% after December 15. Evidence that their trust in logistics e-retailers is full.